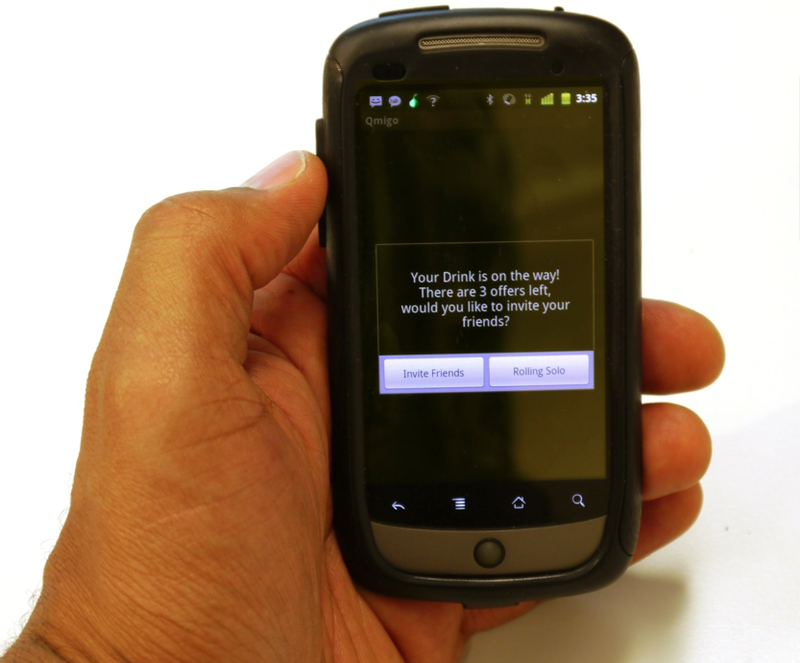 Qmigo was a prototyped concept for a location-based app for friends to share alerts and invites on dining and nightlife experiences. 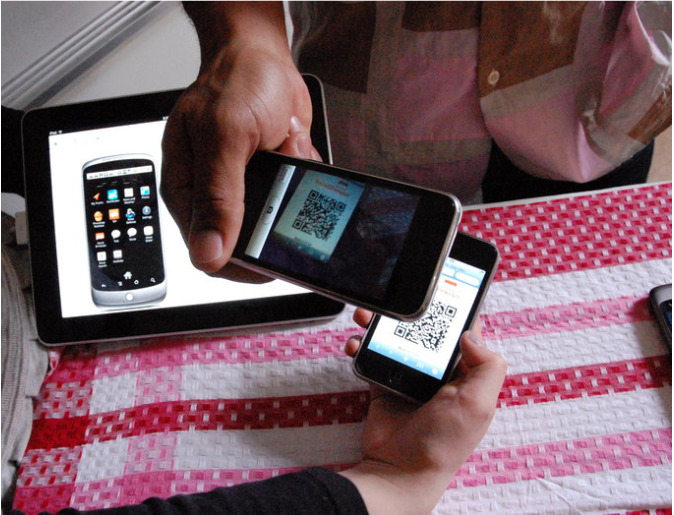 Users received special invites from businesses. 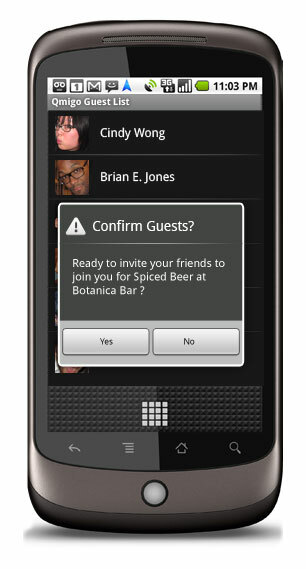 Users could invite friends and form guest lists from their phone's address book. 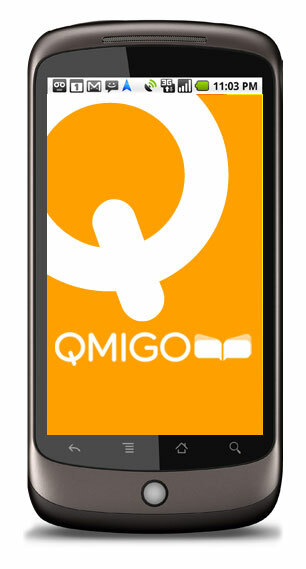 Businesses placed offers on Qmigo.com for invites to circulate to app users. Previously known as SocialDrinkster. Seen in the BBC. How to make it easier for friends to be alerted and share local deals and experiences in their city to plan their nightlife outings. 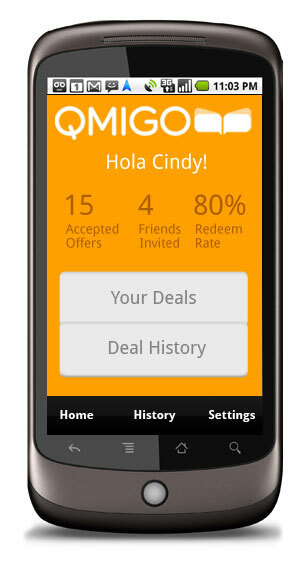 Conceptualized how to make receiving special offers on-the-go and make sharing them with friends convenient, impulsive, and desirable. Researched competing flash deal sites for market analysis and interviewed business owners for feedback on their experiences. Role-played/tested interactions to streamline deal processing to make it as seamless for businesses to implement. Designed and created UX/UX for MVP website and mobile app usage. Learned PHP, MYSQL, and Twilio in order to execute concept in code. Architected how information data would be handled from website input to mobile deployment. Constructed MYSQL database to handle records of incoming and outgoing data from users and vendors. 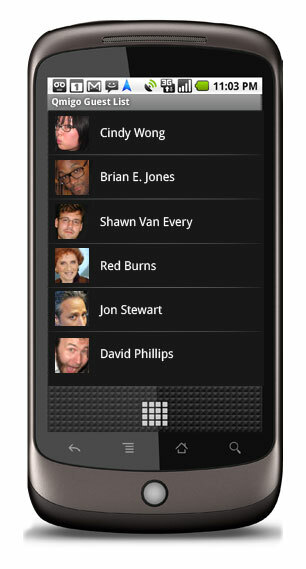 Built mobile web app as an out-the-gate working MVP model to demo test with users.